Here at Deep Wood, with the equipment we have, the possibilities are nearly endless. We can die cut, perforate, blind stamp, deboss, emboss, foil stamp and print onto most any material. Due to our "dated" technology the results of process color printing are not to par with modern day offset printing technologies but letterpress excels at most everything else if you are trying to imbue your project with a sense of timeless quality and lasting impression. There is something about the impression of type on a fine surfaced paper which is both a visual and tactile experience that is relayed to the person holding your printed material on many different levels. Do you remember the last time you noticed printing and presentation? If you think about it you'll see where our true value lies. Our products are quality not necessarily quantity. 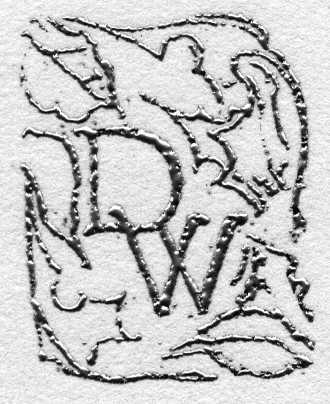 We would very interested in speaking with you about the possibility of producing your own printing project for you. For further inquiries contact Chad Pastotnik. 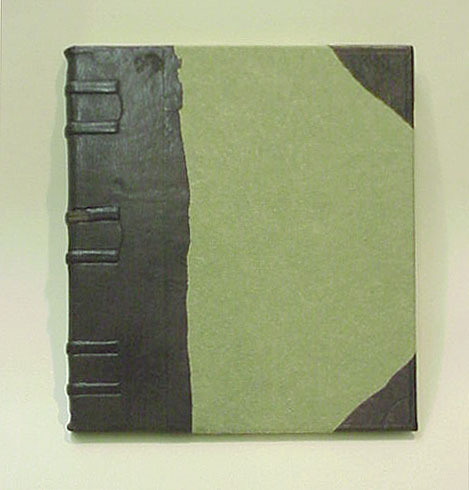 Sketchbook, sections of paper bound onto leather straps and then secured into boards covered with tooled leather and flax paper. 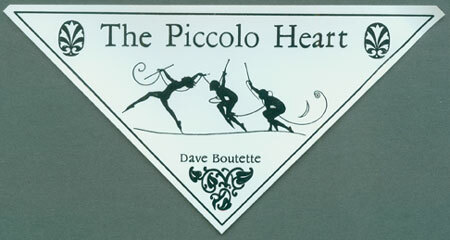 This photo showcases one of our original one piece wedding invitation designs. Click on any of these images or the link to take yourself to the corresponding pages. 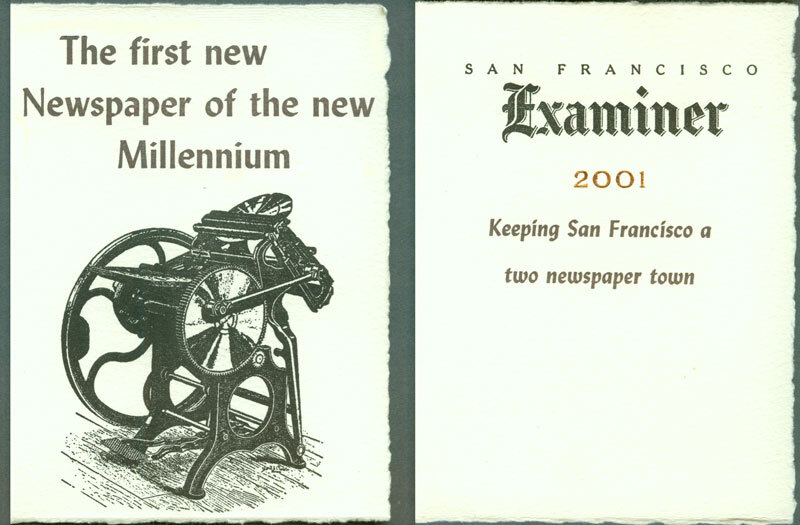 Special announcement card for the San Francisco Examiner. Two colors and foil stamping. Beer coasters for your business, event or home brews. 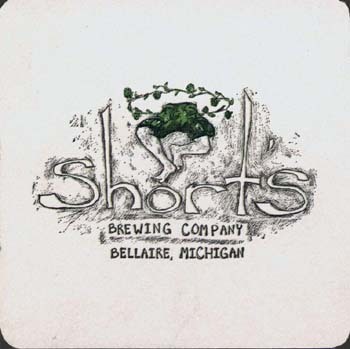 This one's for a local, Short's Brewing Co., with their logo in two colors. 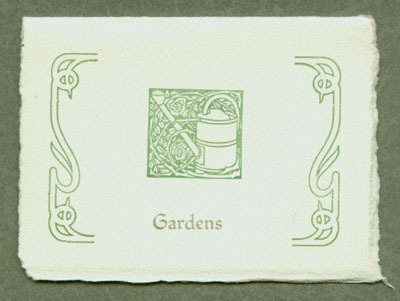 Two color business card printed on a hand torn art paper. This one opens up to reveal the contact info as the front conveys it all with style. 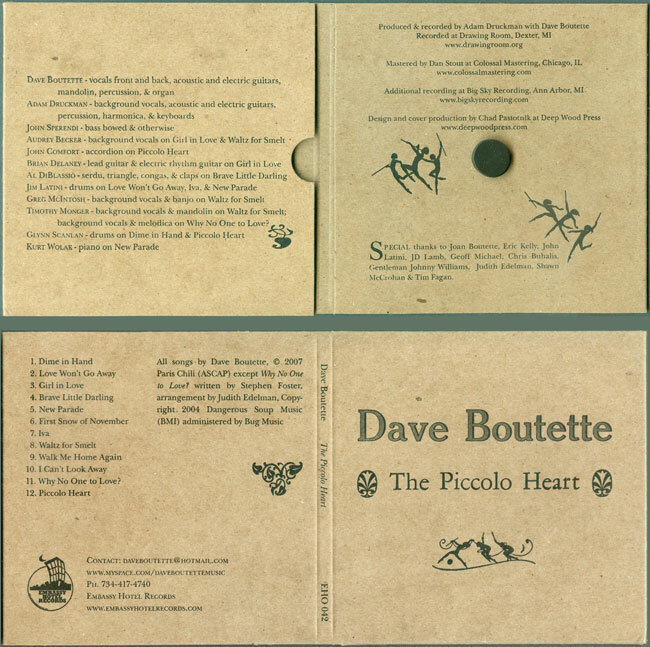 CD design and packaging, on the left is the inside and outside views of the chipboard jacket. Not wanting to abrade the disk by using the pocket and the wish to highlight the disk itself led to using a adhered hub to hold the disk over the right side. Not wanting to have the pocket go to waste we made a nifty vinyl sticker for it. 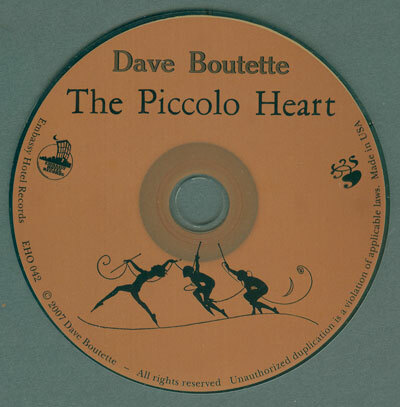 Check out a couple tracks from the CD at Dave's label's website and his MySpace page here.